I love words, and I know that I should use them here to help you better understand what it is I aim for, even though I think the images can do most of the talking. I try to capture what is real and honest and beautiful about you, your love, and your wedding day. 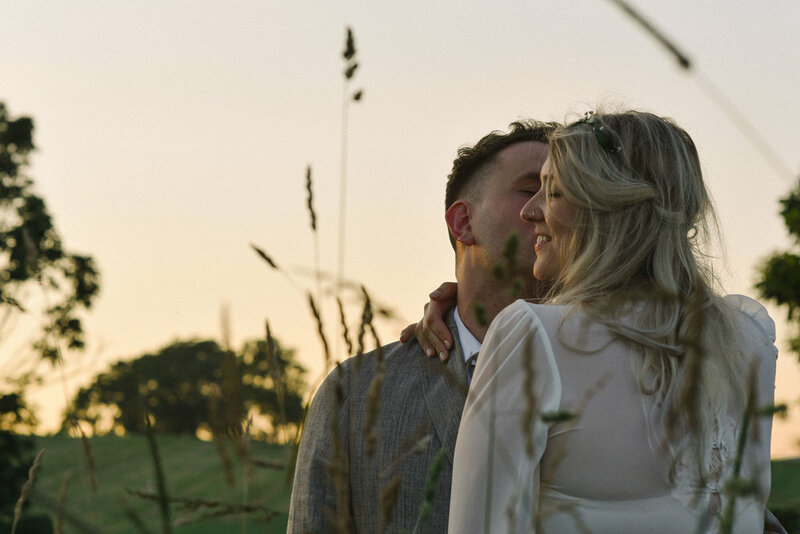 I will use a variety of digital and film cameras to capture the big beautiful moments, the smaller emotional candid moments and to create portraits that you will look back on for years to come. I will be with you from thetime before you slip into your wedding day finest until those booze soaked moments on the dance floor. And I've done enough of them now that I know how to help make that as easy as possible for you and me and the rest of your guests. I would love to sit down and talk about what you have in mind. And maybe if we make each other laugh and share a similar vision, you should hire me to spend hours upon hours with you on one of the most important days of your life. I travel, so let's not let distance keep us apart.